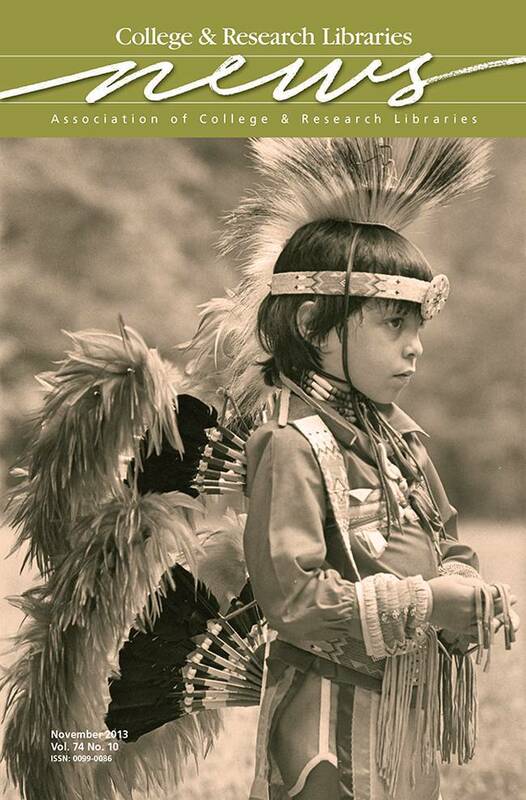 This month’s cover features a photograph of an unnamed Native American youth by Gene Joseph Crediford. Crediford was a longtime University of South Carolina photography professor and one of the first modern-day academic researchers to work with Native American tribes and tribal groups in South Carolina. The image is part of the Gene Joseph Crediford Collection of the University of South Carolina Lancaster Native American Studies Archive. The archive focuses on information relating to Native American history and culture, with emphasis on South Carolina and surrounding areas. Learn more about the archive at http://usclancaster.sc.edu/NASarchive/. Courtesy of Gene Joseph Crediford, Native American Studies Archive, University of South Carolina Lancaster.